Python is widely used, by a number of big companies like Google, Pinterest, Instagram, Disney, Yahoo!, Nokia IBM and many other. Automation, data mining, and big data platforms rely on Python. 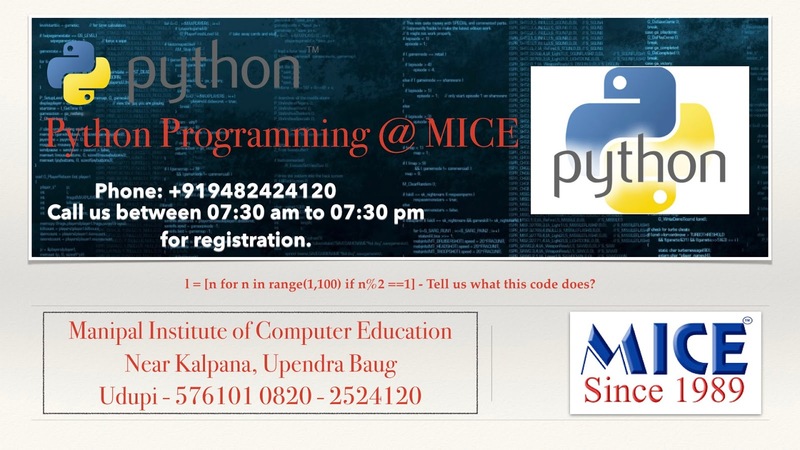 MICE python course gives you head start in python application development. Python supports functional and structured programming methods as well as Object Oriented Programming. Python is a general-purpose interpreted, interactive, object-oriented, and highlevel programming language. It was created by Guido van Rossum during 1985- 1990. Python is an interface, i.e. a specification for a language that can be implemented in many different ways. And there are many implementations of python. The most common is CPython. This Python implementation written in C and considered the default implementation. 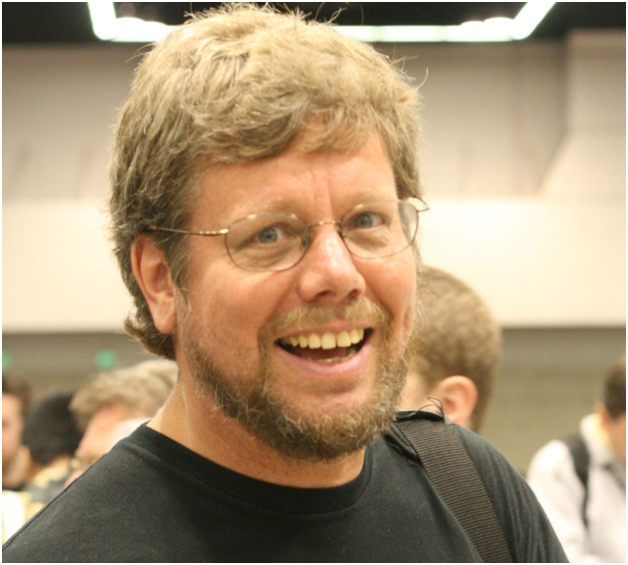 Guido van Rossum born 31 January 1956 is a Dutch programmer who is best known as the author of the Python programming language. Thanks for sharing the pretty post, if you focus the certification training to enhance your skill for attaining good job in IT industry, for that you have to take the valuable certification training of Python for your career growth.